In recent months, the NHS has again been making the news as it has struggled to cope with insufficient funding and the demands of a growing population. Nobody enjoys seeing the NHS reach breaking point or the burden placed upon many magnificent medical staff. The simple fact is that under such pressure, cuts will have to be made in order to preserve front-line emergency services. This means that waiting times for procedures such as cataract surgery are bound to suffer – another kick in the teeth for patients who can already expect to wait up to 15 months for operations. Indeed, waiting times for NHS cataract surgery have been nothing short of shameful for the past few years and look to be showing no signs of improvement. 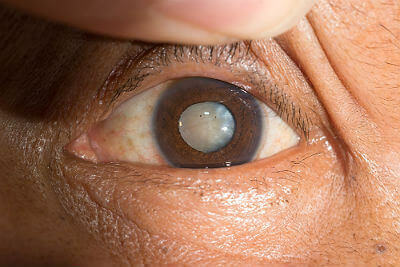 The most important point to make is that cataracts are a progressive disease. If you ignore them or do not get treatment quickly, then your sight will continue to diminish. It is this fact that makes the crisis surrounding NHS cataract surgery all the more disappointing, and potentially harmful for patients. Poor quality care for NHS cataract patients is nothing new. It has been a concern for several years, with people even losing their sight because of long delays. Part of the reason for this is that the NHS requires cataracts to be in an advanced stage before they will consider surgery. This has led to devastating consequences for some patients. One report stated that thousands of people were at risk of blindness because of this policy! Unfortunately, even research published this year shows that the problems are still continuing. 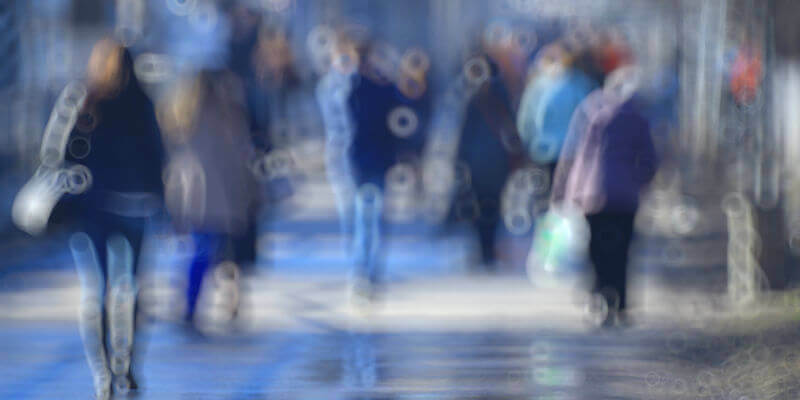 A report from the Royal National Institute of Blind People (RNIB) said that long NHS cataract waiting lists are causing an increase in social isolation, depression, and the risk of falls. In an effort to reduce the backlog and improve the quality of care, some NHS Trusts have drafted in private medical companies to treat patients. While this may seem a good idea, in practice the focus on ‘value for money’ is again hampering surgical outcomes. In certain cases, sub-standard medical teams have actually caused more problems. Taunton and Somerset NHS Trust had to terminate the contract of one private company when more than half of patients experienced complications after cataract treatment. This was not just an isolated incident. A few weeks later, similar issues occurred at the South Devon NHS Foundation Trust. All of this has left the NHS in a very difficult position. In desperation, 41 out of 78 hospital trusts are now starting to allow patients to self-fund, and in effect ‘queue jump’ the system. Rather than playing the postcode lottery of NHS care, it is important to know that there are specialist cataract surgery providers across the UK who are able to provide an excellent service. Operations can be carried out in weeks. Vision does not continue to deteriorate. They often have experienced world-class Doctors. Some provide finance plan options. At AVC, we pride ourselves on being one of the leading private cataract clinics in the country. Together, our surgeons have over seven decades of combined experience! To make things easier for patients, we have also teamed up with a number of private health insurance companies, meaning that you might qualify for treatment under your existing health plan. Sometimes, distance can be a concern for some individuals. Although all cataract surgery is performed at our Harley Street base, we have the largest independent optometrist network in the UK, giving you the option of aftercare at a location nearer to your home. If you need cataract treatment and excellence and rapid care are your main health priorities, then why not call AVC TODAY on 0800 652 4878 and request your free information pack or book your consultation to find out how we can help you.